Whether you are looking for a flashlight to shine some light in those small, hard to reach places, for everyday home use, or for professional use, the Streamlight will give you solution. 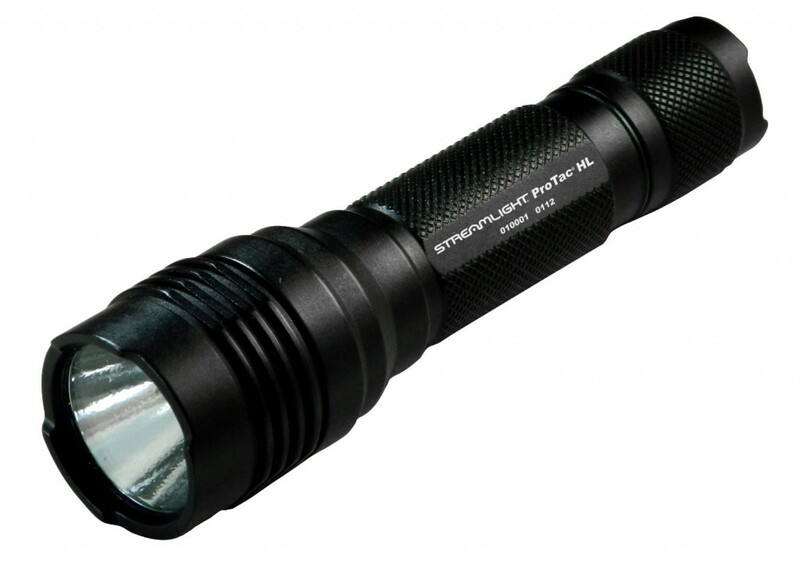 Streamlight provides a wide range of quality, functional, and durable flashlights for you to choice. In addition, these units come with a lightweight and compact design, delivering the maximum portability. Require extreme brightness? 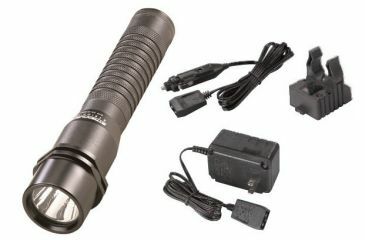 Try this Streamlight 88040 ProTAC HL High Lumen Professional Tactical Light with white LED and Holster. Its small size and C4 LED technology make it the brightest tactical personal carry light for its size. The LED solid state power regulation ensures maximum light output throughout battery life. It offers 3 different operating modes for multiple choices. Meets applicable European Community directives. 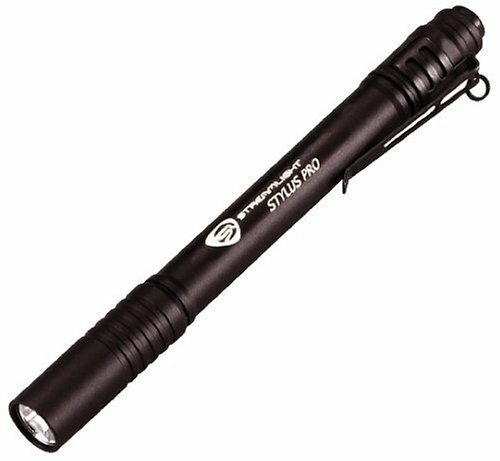 Compact and lightweight, this Streamlight 66118 Stylus Pro Black LED Pen Flashlight with Holster provides you with an easy way to shine some light in those small, hard to reach places. Constructed with corrosion resistant aircraft grade aluminum alloy, this handy little light is designed to last long. Best of all, it is shockproof, waterproof, and impact resistant, making it great for everyday wear and tear. Unbreakable pocket clip and belt holster included for easy transport. 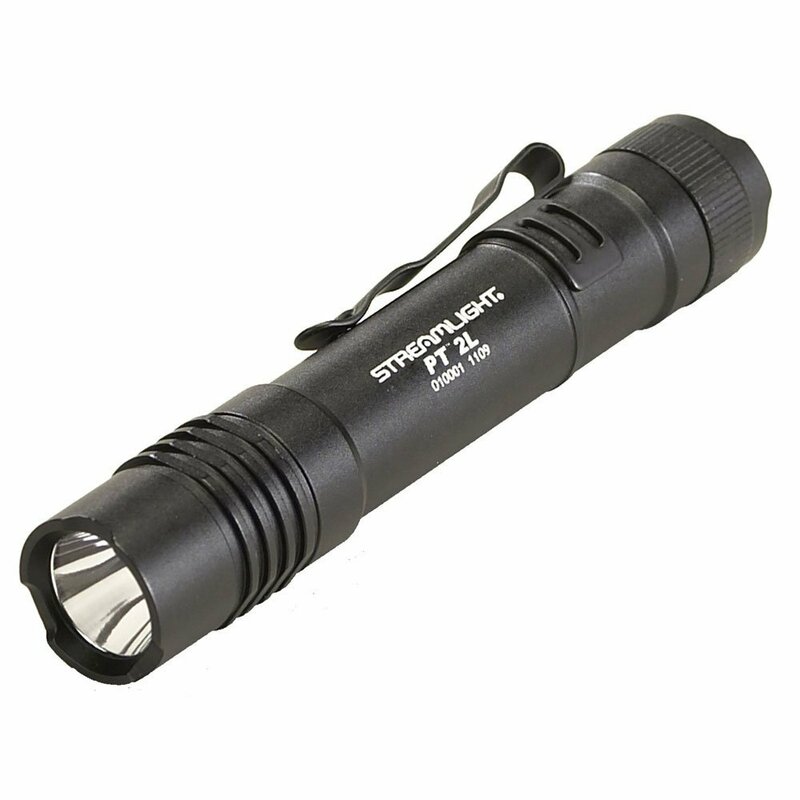 No matter you are trade professional or law enforcement customer, this Streamlight 88031 Protac Tactical Flashlight 2L with White LED will meet your needs. Don’t let is lightweight and compact design fool you. It provides a lot of bright light from the C4 LED. This functional light allows for one-handed operation of three modes: momentary, variable intensity, or strobe. Waterproof to one meter for 30 minutes. 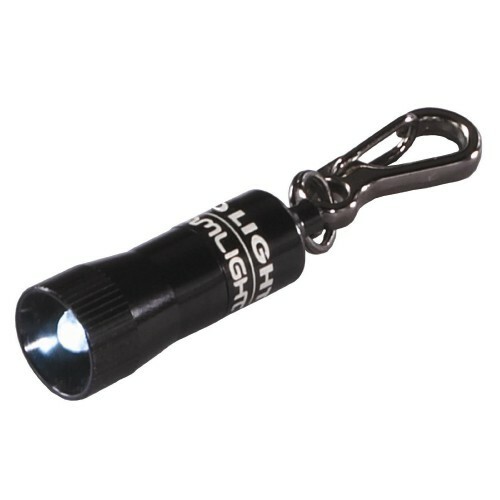 If you are looking for an extremely small and super-bright light, then you will be pleased with the Streamlight Nano Light Keychain Flashlight. Great for everyday tasks at work or at home, the Nano Light hs a high-intensity, 100,000-hour LED that will last up to eight hours on four alkaline button cell batteries (included). Its nonrotating snap hook is designed for attaching to key rings, backpacks, clothing, and more. No one would say no to a flashlight with significantly longer run time, an almost infinite life, and amazing durability. This is why so many people choice the Streamlight 74301 Strion LED Flashlight. 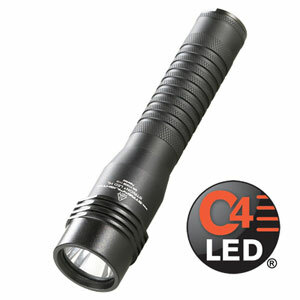 It features the combination of rechargeable batteries and high output from the C4 LED technology, making it one of the lowest operating costs of any flashlight made. Includes both AC and DC charge cords and one charger/holder for added convenience.